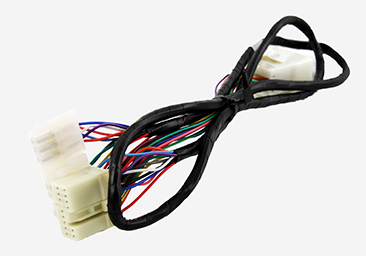 This cable is designed to connect Honda/Acura 03 and up (HON1) GROM IPOD, Android, AUX or USB interfaces to the select Honda/Acura 03 and up stock stereo. It connects directly to the CD changer or extension port of your stereo. 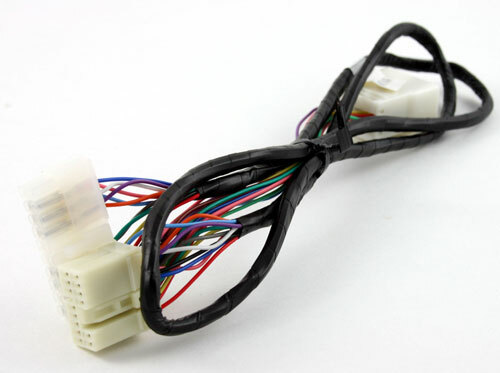 If you are not sure if this cable will fit to your vehicle please contact us via contact form.